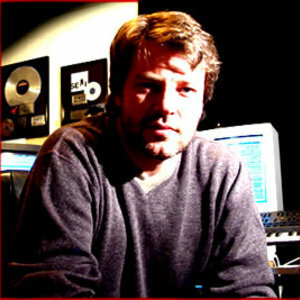 Australian-born New Age composer and producer Mars Lasar first attracted attention in 1991 for his work on Seal's monster pop hit "Crazy; " his 1992 solo debut, Olympus, reached the Top Ten on the Progressive Adult Contemporary radio charts thanks in large part to its extensive use during CBS' broadcast of that year's Winter Olympic Games. Its follow-up, The Eleventh Hour, proved even more successful; Lasar next turned to interactive entertainment, composing the music for Sega's hit CD-ROM adventure game Tomcat Alley. After 1995's Escape, he issued the three-volume Mindscapes series a year later; subsequent releases included Olympic National Park, 1997's Song of the Manatee and 1998's 11:02. Karma appeared in spring 2001. In addition, Lasar produced dozens of production music CDs for companies across the globe.